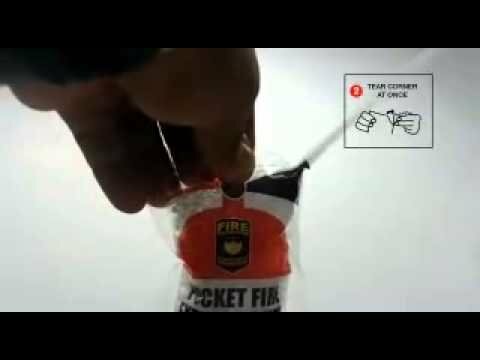 This $1 pocket fire extinguisher could save thousands of lives. Spread the word! The best ideas aren't always the most expensive ones.